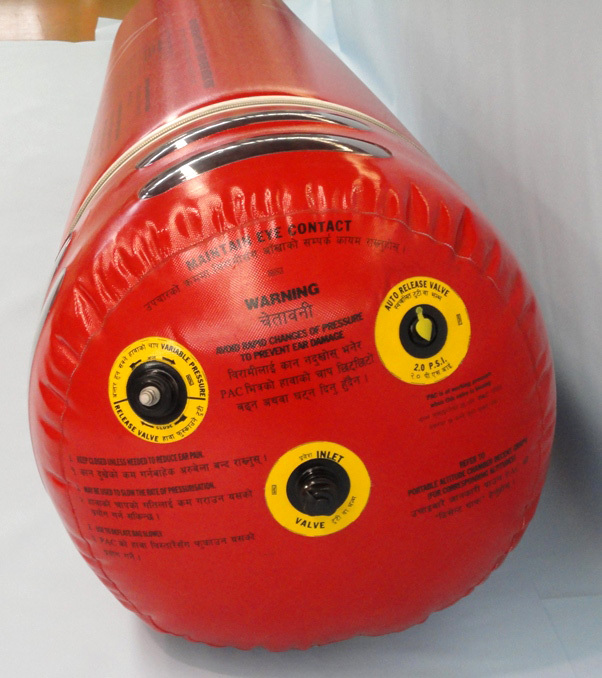 The pressure chamber concept has been around for many years, yet the majority of trekkers and mountaineers going to high altitudes do so without this essential piece of safety equipment. 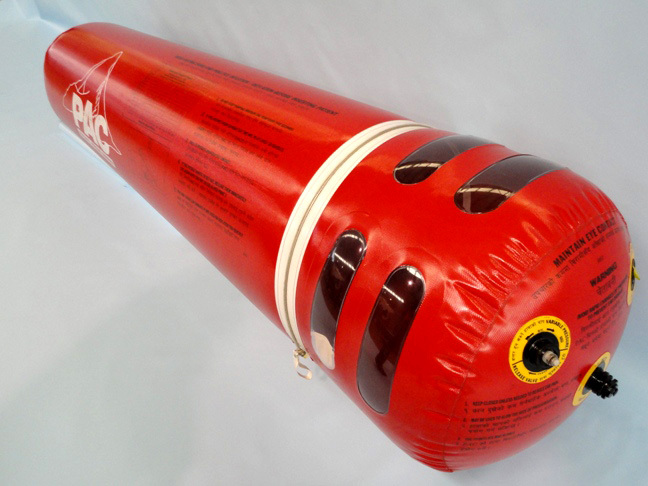 The PAC is an affordable, durable and reliable means to manage high altitude illness (AMS, HACE and HAPE). 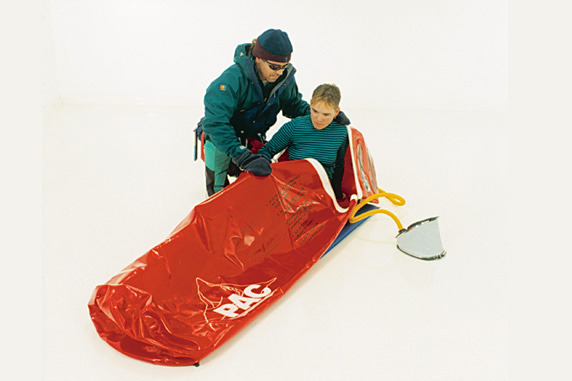 If conditions do not allow for an immediate and effective descent, or the patient is too ill to move, the use of the PAC can be life saving. The (PAC) was developed in 1996, combining the expertise of Roddy Mackenzie, Dr. James Duff and C. E. Bartlett Pty. Ltd. 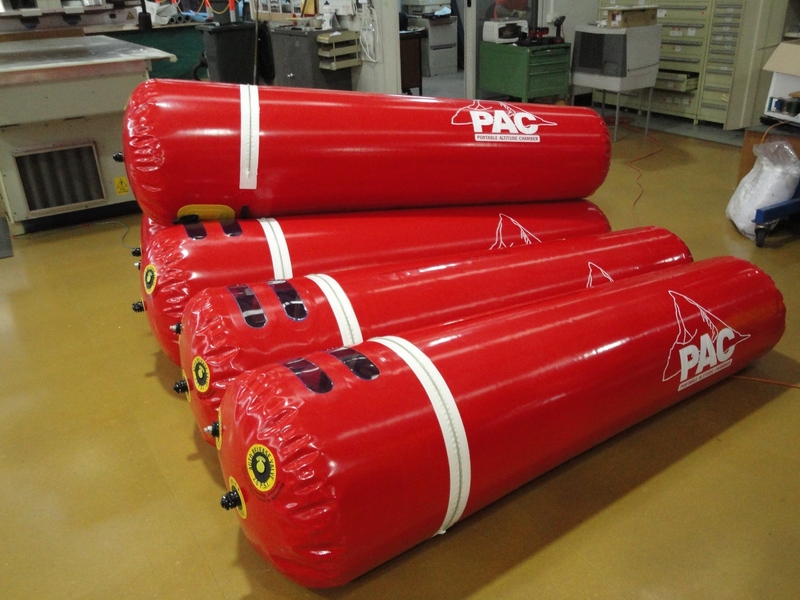 The Portable Altitude Chamber (PAC) is an Australian product, aimed at trekking groups, both private and commercial, as well as expeditions to high altitude. It is an answer to the need for an effective, simple, durable, lightweight and affordable pressure chamber for the treatment of AMS. PAC technology has been shown to be highly effective in the reversal of symptoms of AMS. Depending on the starting altitude, simulated descents of about 2000 metres (6000 feet) are achieved at the operating pressure of 2 PSI above arnbient pressure. The PAC has been designed to be as simple to operate as possible. One operator can perform a complete treatment cycle on their own. A summary of the instructions found in the operator’s manual are printed on the PAC itself, while all the valves are clearly labelled to avoid confusion. Made from strong PVC the chamber is robust and designed to withstand the rigours of the mountains. The PAC, all up with pump, hose, manual repair kit and storage bag weighs in at less than 8 kgs. Roddie Mackenzie, Dr. James Duff and C. E. Bartlett Pty. Ltd. were committed to making this technology affordable and we believe we have done so. 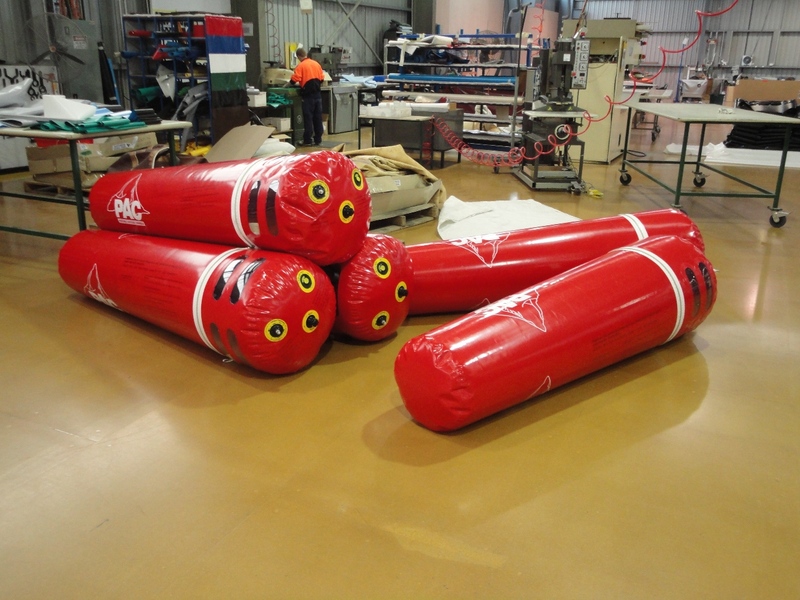 We utilise the Australia Post freight service to send PAC units all over the world. To estimate your freight price please click on this direct link to the Australia Post Freight Calculator and select Ballarat in the ‘from’ field and your country in the ‘destination’ field. You will then need to enter 9kg in the parcel weight section and hit enter and you can now view the freight price for Courier, Express or Standard postage.